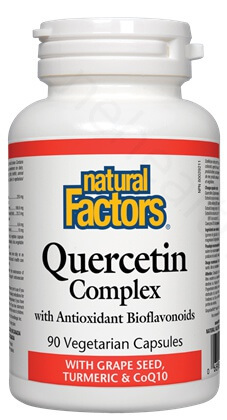 Natural Factors Quercetin Complex is an exceptional antioxidant formula specially developed to maintain optimal health, combat disease, and prevent accelerated aging. 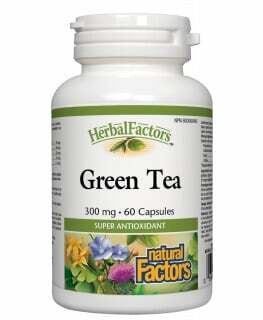 It contains quercetin, grape seed extract, blood orange extract, turmeric extract, and coenzyme Q10. These nutrients are well-known to provide wide-ranging health benefits for the entire body, and especially for the heart, liver, circulation, and brain. These specialized ingredients have anti-inflammatory, anti-allergic, antioxidant, and antimicrobial effects, among others. What are the Key Health Benefits of Quercetin Complex? 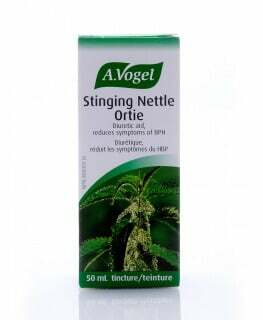 What Distinguishes Natural Factors Quercetin Complex? How Does Quercetin Complex Work? 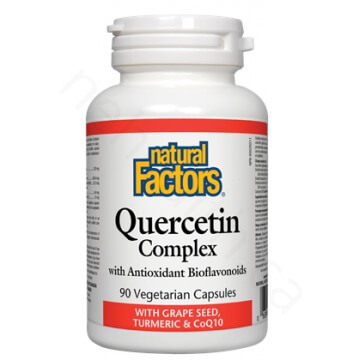 Quercetin is one of the most widely distributed and extensively studied flavonoids and possesses wide-ranging benefits, including anti-allergenic, anti-inflammatory, antioxidant, antiviral, and antimicrobial effects. Coenzyme Q10, or CoQ10, is also known as ubiquinone because it is ubiquitous present in all plant, animal, and human cells. This antioxidant is known for its heart-healthy benefits. Grape seed extract, containing high amounts of proanthocyanidins, exhibits a broad range of therapeutic benefits, including antioxidant, anti-inflammatory, cardioprotective, hepatoprotective, and neuroprotective effects. Proanthocyanidins are the bioflavonoid components in red wine thought to be responsible for red wine’s beneficial cardiovascular effects. Red orange extract is obtained from three red orange varieties that are used traditionally for their many health protective properties. Other ingredients: Rice starch, vegetarian capsule (carbohydrate gum [cellulose], purified water), silica, vegetable grade magnesium stearate (lubricant). Afanas' ev, Igor B., et al. "Chelating and free radical scavenging mechanisms of inhibitory action of rutin and quercetin in lipid peroxidation." Biochemical pharmacology 38.11 (1989): 1763-1769. Manach, Claudine, et al. "Quercetin metabolites in plasma of rats fed diets containing rutin or quercetin." The Journal of nutrition 125.7 (1995): 1911-1922. Formica, J. V., and W. Regelson. "Review of the biology of quercetin and related bioflavonoids." Food and chemical toxicology 33.12 (1995): 1061-1080.